Nietzsche is joined by some beautiful working cats from our community in this year’s calendar to support Ena’s Community Cats and its invaluable work for underprivileged cats in our area. 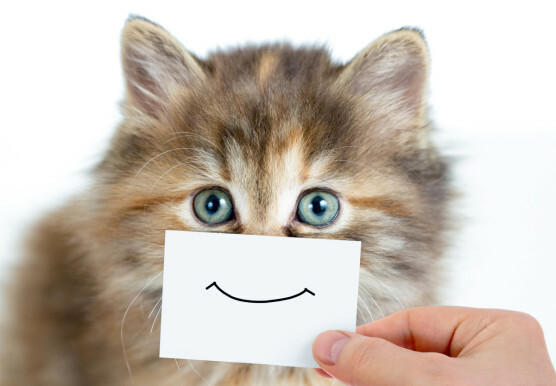 Keep up to date on our events and share your cat photos and stories with our community! 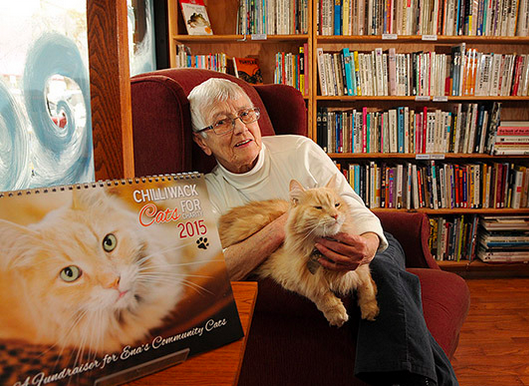 Read helpful information about cat care and pet resources in Chilliwack and beyond. 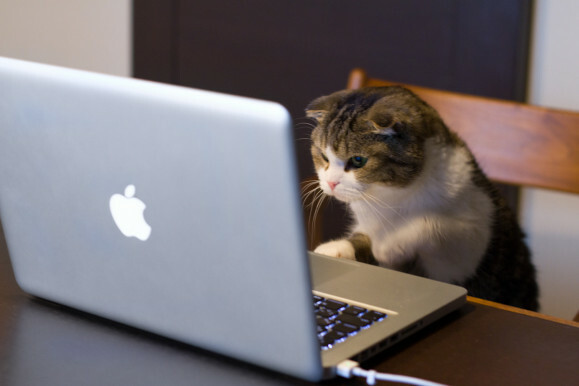 And don't forget to check out our funny cat videos! Learn more about Ena and her organization to help local pets.